My first pair of Roeckl gloves came to me five years ago via a barn’s lost and found. I was thrilled to snag a pair of almost brand new black gloves before the box went off to donation. Now, I own quite a few pairs, including my newest favorites, the Roeckl Malta Gloves. Basically the two-toned sister to the classic Roeck-Grip, the Maltas are simply stunning. I have Roeckls in black, brown, and a pretty greige color, but I received the Maltas in the black and mocha color and my jaw dropped when I opened the package. The back and palm of the gloves feature the classic matte black, while between the fingers and the piping are a beautiful chocolate brown. The subtlety to the two tones means these gloves would be perfect for the show ring if you’re looking for something a little more fun, but since I don’t have any shows on the list this summer, I wear them for a pop of color while schooling. Without a doubt, one of my favorite features of Roeckl gloves, including the Malta, is the Roeck-Grip® material. My nemesis when it comes to gloves is a pair that is bulky and thick, but the Malta features the buttery soft, thin fabric that makes them feel like a second skin. When I am riding, the last thing I want is a glove impeding my feel of the reins, and these feel like I have nothing on, while still being grippy. For fit, I prefer my gloves on the tighter side and the stretch in the synthetic Roeck-Grip® material means I can have a close-fitting glove (see the second skin reference above) without feeling restricted. They also feature elastic along the knuckles and wrist that helps with flexibility. Considering I am still using my very first pair from five years ago, I have found all of my Roeckl gloves to last, the Malta included. Though Ax isn’t heavy in the hands, none of my gloves are showing any signs of wearing through, ripping, or fraying—half of them still look brand new! Overall, for the $50 price point, I think the Roeckl Malta Gloves are completely worth the splurge. I’m a firm believer in “you get what you pay for” and with Roeckl, you’re getting quality. These are the only brand of gloves I will ride in and are my first suggestion whenever someone asks. 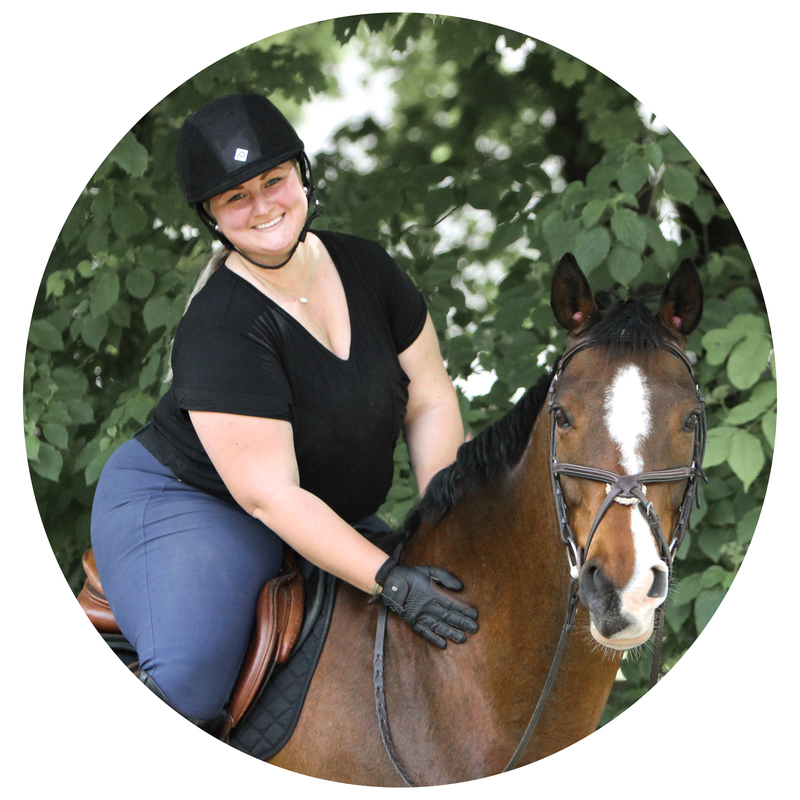 When Roeckl Sports offered to partner with Breeches & Boat Shoes on this post, I jumped at the chance as a longtime wearer and lover of their gloves. Thank you to Roeckl for sending along the Malta gloves!